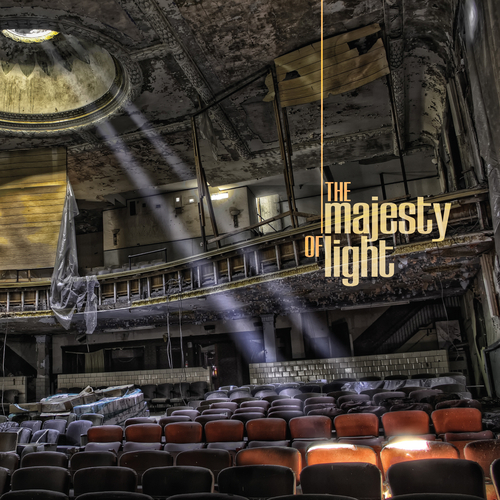 ‘The Majesty of Light’ is the creative brainchild of two artists, singer Zoe Pollock and pianist Peter-John Vettese. Their first album offers a heady combination of Pollock’s beguiling delivery and lyrical sensitivity, and Vettese’s extended harmonic arrangements. The songs are a contemporary delight reflecting the duo’s lifelong admiration of the great arrangers and performers from the 50s and 60s – drawing inspiration from, amongst others, Miles Davis, Gil Evans, Claus Ogerman, Henry Mancini, Maynard Ferguson and Lalo Schifrin. Unfortunately at this time we can't offer all the The Majesty of Light - The Majesty of Light tracks as individual wavs, as some of these tracks exceed the shops maximum (9mins) download length.